Levi's, which also sells footwear, belts and wallets, reported annual net revenue of $5.6 billion in 2018. 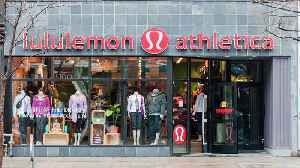 Its products are sold in more than 50,000 retail locations including about 3,000 standalone stores in 110 countries. It also has a Japanese arm, Levi Strauss K.K. 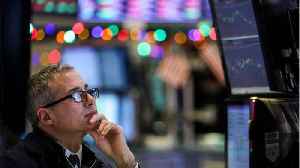 Which is publicly traded in Tokyo. 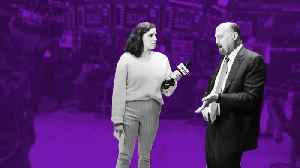 Are you ready for IPO season? 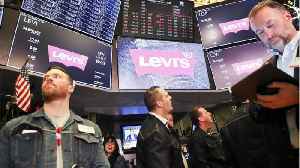 Levi's officially started trading Thursday and Lyft is set to start trading soon, but what about two other highly anticipated IPO's? 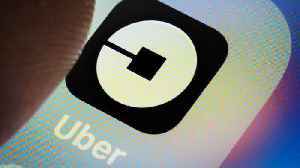 Uber's Ready to IPO Uber..
Business Insider reports that Levi Strauss & Co. shares began trading Thursday on the New York Stock Exchange. 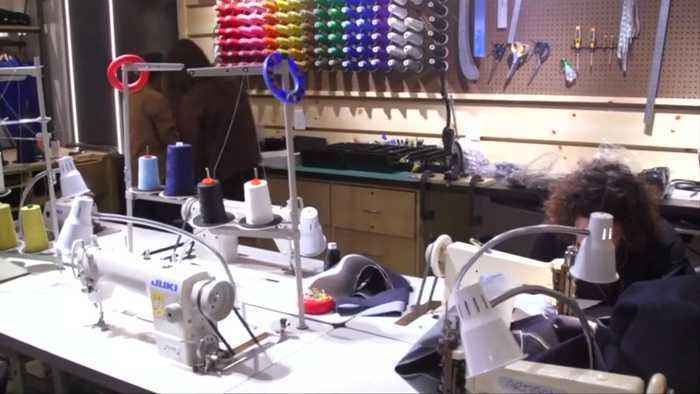 Levi's is returning to the public market after more than three decades. 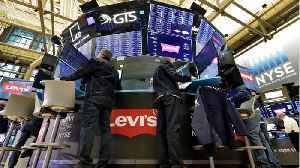 Levi's opened at..
Shares of Levi Strauss &amp; Co surged 31 percent in their debut on Thursday, giving the U.S. jeans maker a market value of $8.7 billion. Yahaira Jacquez reports. 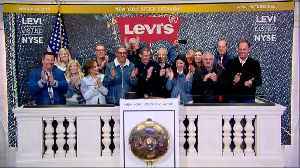 Business Insider reports that Levi Strauss & Co. shares began trading Thursday on the New York Stock Exchange. Levi's is returning to the public market after more than three decades. Levi's opened..